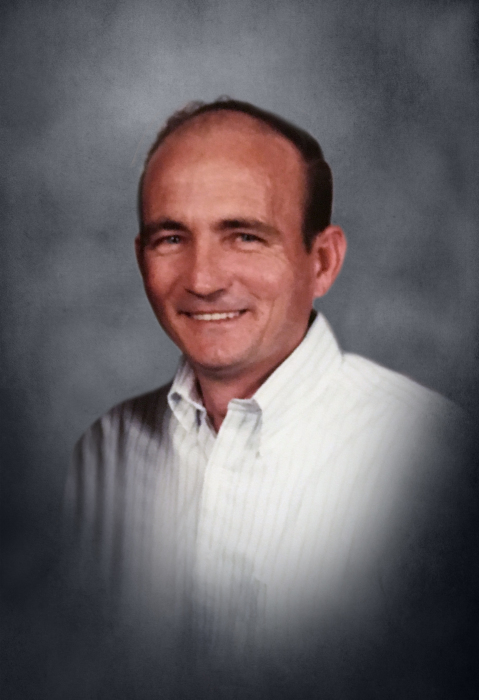 Dave Mayo, Jr. age 72 of Smithville, passed away Wednesday morning, January 30, 2019 at Alive Hospice in Murfreesboro. He was born September 26, 1946 to his parents, the late Dave and Annie Mae Ferrell Mayo. In addition to his parents, he was preceded in death by his wife, Joyce Elizabeth Mayo; son, Daniel Mayo; 2 sisters, Mable Mooneyham and Jean Bilbrey and 2 brothers, Howard and George Mayo. Dave was a member of the House of Prayer and retired from Carrier. Survivors include 2 sons, Michael Mayo and Greg Mayo both of Smithville; 6 grandchildren, Michael Mayo, Destinee Mayo, Ashley Mayo, Gregory Mayo, Kelly Mayo and Christina Mayo; 8 great-grandchildren; 4 brothers, Buddy (Marcia) Mayo, David Mayo, Teddy (Barbara) Mayo and Roy Mayo all of Woodbury; sister-in-law, Jean Mayo of Gassaway; several nieces and nephews. Funeral services will be conducted 2:PM Friday, February 1, 2019 at DeKalb Funeral Chapel with Bro. Michael Hale officiating and burial will follow in DeKalb Cemetery. Visitation with the family will be on Thursday 12 Noon until 8:PM and Friday 10:AM until the time of the service at 2:PM. DeKalb Funeral Chapel is in charge of the arrangements.